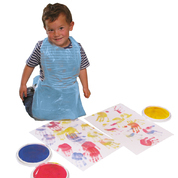 Whether young or old, creative play sometimes involves a little more mess than the more straightforward pen and paper writing session. 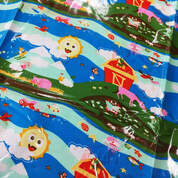 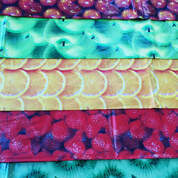 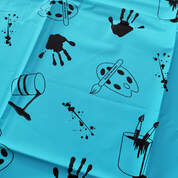 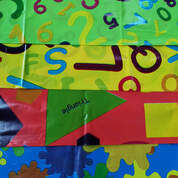 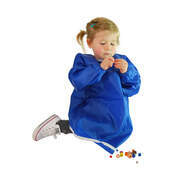 To help you focus on the creative outcome, rather than the potential clean-up, Gompels Healthcare have a number of high quality products in our Aprons & Table Cloths section such as our Children’s Play Apron and the Children’s Wipe Clean Tabard to protect clothes, and Wipe Clean Table Cover to protect tabletops and desks. 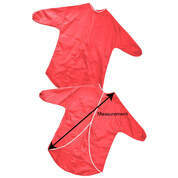 Looking for a disposable option? 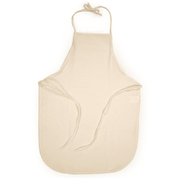 We even have a brilliant Disposable Small Aprons for a single use option.